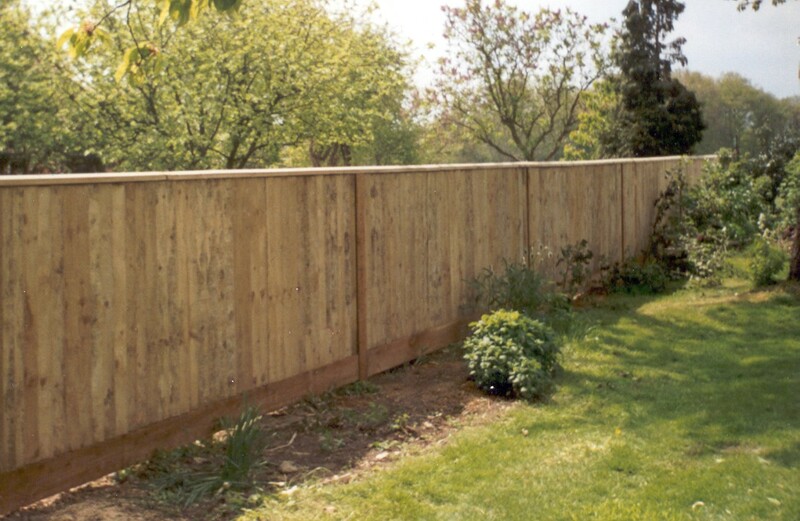 We are an established fencing company with over twenty years experience and can supply and erect all types of fencing, gates and decking - all to suit your own individual needs and requirements - catering for domestic, agricultural and commercial customers. 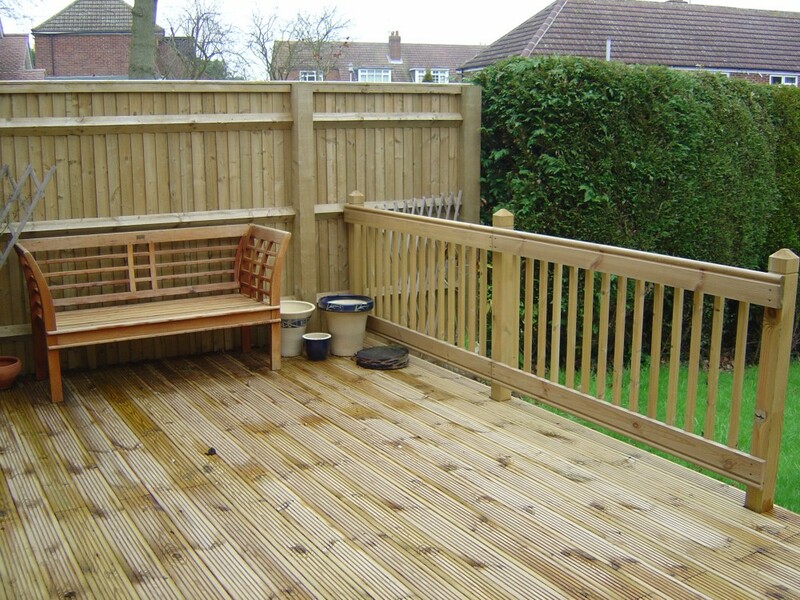 As a company, we pride ourselves on our quality workmanship and use only high quality materials. The service we give is always professional, honest, prompt, reliable and of course, competitive.